information that you will find at this site. far as I could go. These are my paternal and maternal grandparents. To begin your journey back into time, just click on the surname you wish to find out more about and it will take you to their ancestry tree. Click on any name on the tree, and if I have any pictures, documents, or stories about them, you will find them through that link. At the last name on each tree branch, if I have names and info going further back, you may click on the arrow and it will link you to the next tree in their line of ancestors. 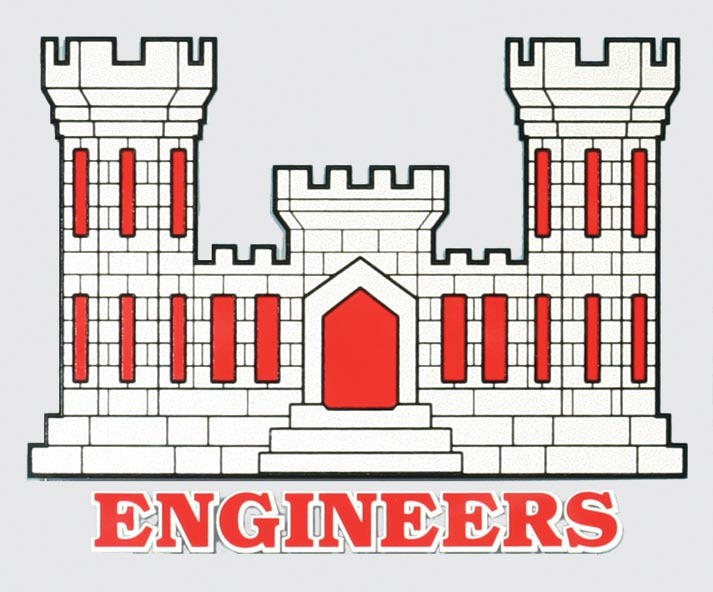 Follow this link to information on the 160th Combat Engineers who served in WWII. Click here to view a map of where my Hiers ancestors were born, lived, and died. Click here to view a map of where my Rivers family ancestors were born, lived, and died.